1. The center of Chicago's grid system. 2. A rock band from the Southside. 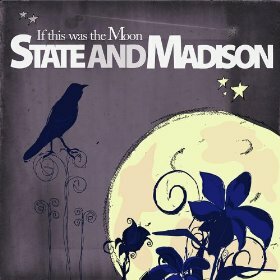 WANT TO BOOK STATE AND MADISON? CLICK HERE. STATE AND MADISON has forged its own path ahead. Started in October 2005, the band has independently released EIGHT collections of songs - Up From Down (2005), Simplicity Is The Name Of The Game (2006), Consider This A Confession (2007), If This Was The Moon (2008), Become The Not Found (2008), This Is A Risk (2009), The Wolfman (2010), Tar & Feather (2016) - to an ever growing group of fans, starting first with their hometown friends and family on the Southside of Chicago. 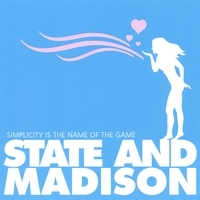 "Melodies made for top 40..."
"The intersection of State and Madison downtown is the zero point of the street grid. 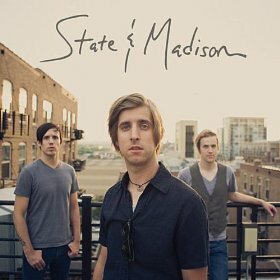 The music of local rockers State and Madison is the intersection of impassioned hooks and snappy riffs." 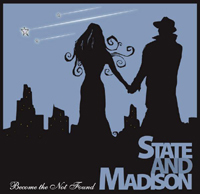 Slated for U.S. release in 2019, STATE AND MADISON is charting a course toward a 2nd full length album, entitled WE ARE TWO PARTS OF THE SAME THING. Produced by NICKOLAS BLAZINA, and mixed by longtime collaborator J. 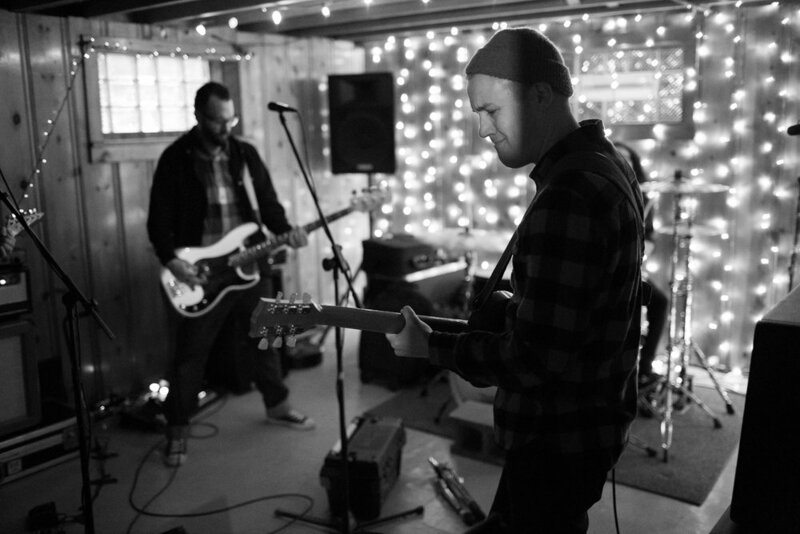 HALL (HIDDEN HOSPITALS, AS CITIES BURN, STORY OF THE YEAR, HOUSE OF HEROES), the new LP finds the band digging further into the influences they hold dearest to their hearts. While the band's first LP TAR & FEATHER felt like a marriage between the past and present, ...TWO PARTS... tears forth from the first track "Be. Here. Now." with a fever unlike any STATE AND MADISON record before it. 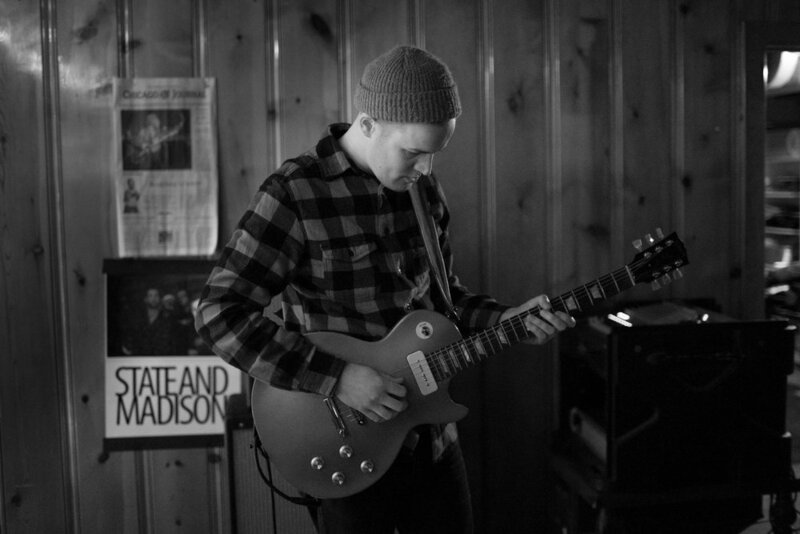 With a tip of the hat to artists like JIMMY EAT WORLD, SILVERCHAIR, THRICE, and ACCEPTANCE - these 10 songs find the band still etching its own name into stone ~ inspired by some of the best rock bands of our time. SIDE B ~ FALL 2019.